Looking to sell your home? Whether its a result of divorce, downsizing, or even a new job selling your home can be an incredibly stressful endeavor even more so if you are attempting to do so while still living in it. The first step to selling your home should always be hiring a trusted realtor. See our post 5 reasons you should hire a realtor.Get a free estimated value for your home from a trusted real estate agent. Selling a home may seem as easy as posting a for sale sign in your front yard, but by getting an estimate you can have an understanding of the true value of your home and by hiring a realtor, that home for sale sign can appear in more than just your front yard. Beyond contacting a realtor there are a few other things you may want to consider doing before placing your house on the market. Attempt to view your home from the eyes of a buyer, make a list of needed updates or maintenance. For example are their spots that could use a paint touch up? Any small holes that need to be plastered over? Is your color pallet in your home neutral? Don't forget to also look at the outside of your home. How is the curb appeal? Make sure the trees and hedges are trimmed, consider planting some fresh flowers, or simple shrubs to provide some extra color. Finally you will also want to keep your home as clean as possible during showings. 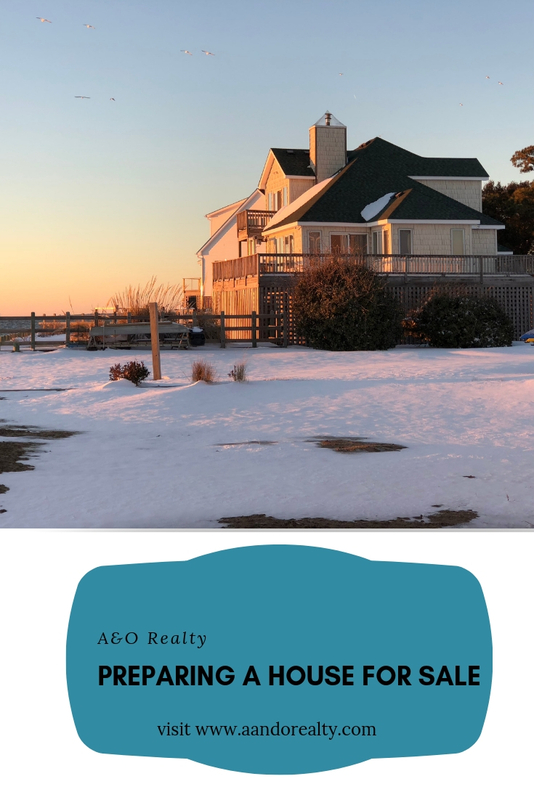 Once you have determined what you need to do to prepare your home for potential buyers, create a timeline and a budget for getting it all done. Some people may want to do larger renovations when preparing their home for sale, perhaps you realize your bathroom is severely outdated for the current buyer. Call around get quotes and time estimates for completing any of those larger items you may not want to do yourself. Your realtor is also an excellent resource for finding local trustworthy contractors. They can also help you decide what will provide you with the biggest return on investment in terms of updating your home. Once you have a good idea of the time frame it will take to have your home ready for market your realtor can start the process of getting your home into the system and begin letting other realtors know that they will soon have a house for sale with x type of credentials. This will speed up the process for the sale of your home. Once you've completed the updates, renovations, and cleaning of your home have your realtor give you another appraisal estimate for the worth of your home. Have them list your home as for sale, and watch as your home gets picked up off the market. If your going to need a new home, talk to your realtor about what and where you are looking to move and they should be able to help you, if your looking to move outside their area, they should be able to recommend or lead you to a real estate broker or agent who can help you with finding your next home. Ultimately when you decide to place your home for sale, your first step first and foremost should be to contact a trusted and true real estate agent or broker. If you are looking to sell your home, please contact our realtor team at 301-717-5564.